To increase your website traffic on Google, closely following their frequent updates is a must. It’s everyone’s goal to be the #1 search result on Google, but have you ever considered the power of being #0? What does being #0 mean, and how can you jump over the #1 search result to be featured? Google’s featured snippets are definitely a topic of interest for SEO experts, and for good reason. What are the benefits of a featured snippet, and how can you get your content featured? 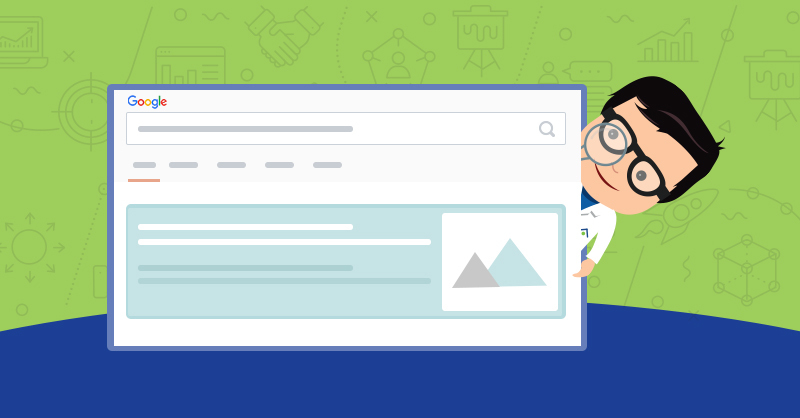 We’ve put together a comprehensive guide with everything you need to know, so keep on reading to learn more about featured snippets. You might have come across featured snippets while doing some research of your own on Google. For your question-based query, Google might have answered it with a snippet. Featured snippets are the answers to your questions given in a box in ‘position zero’ on the first page. By ranking in the position zero, you will rank above the first result in the organic search lists — and in this case, being #0 is the best place you can be in. There has been quite a bit of confusion among SEO experts surrounding featured snippets. Many believed that featured snippets would have a negative impact on the number of people clicking the pages, but this proved to be untrue — in reality, click-through-rates for sites with content in a featured snippet have drastically increased. It’s true that getting featured increases the exposure of your brand in search results, and it has been reported that click-through rates (CTR) on a feature page increased by 6% (from 2% to 8%) when it is provided in an answer box. It’s also been reported that pages with a featured snippet see an increase of 30% in traffic. Getstat has reported that the most popular type of featured snippet are those presented as paragraphs. The percentage of total paragraph snippets is 81.95% whereas list snippets come in second at 10.77%, and table snippets are last in place at 7.28%. Many individuals refer featured snippets as “answer boxes.” This is because sometimes a question is asked, the answer is presented in a box without linking to the source. Google gives quick answers to basic questions, as shown in the image below. Let’s consider a featured snippet with a URL included in the box. The URL featured will have extra exposure which is quite helpful for those who publish content, as it will help drive traffic to their site. What are the chances of getting featured? Research by Ahrefs reports that almost 99% of featured snippets come from websites that rank within the first page of search results. 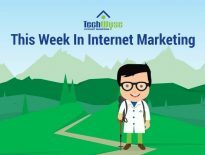 This means that if your site already ranks well in certain search queries, you have a leg up on the competition when it comes to winning the spot as a featured snippet. Getstat states that pages don’t necessarily have to be the #1 search result to be featured; 70% of snippets come pages that are not in the first position. How can you get featured on Google? The factors that make your content appear in a featured snippet were unclear for some time. Some SEO experts concluded that Scheme.org was behind the snippets display, but this proved to be untrue. 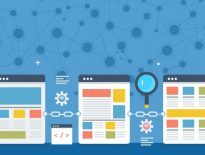 It’s also important to note that structured data doesn’t have any impact whether your site is chosen for a featured snippet or not. In addition to these basic practices, good keyword research is a must. Studies reveal that long-tail keywords are a trigger to view featured snippets. In fact, the more the words entered into the search box, the greater the chance will be that a user will view a featured snippet. You can also search Google for more options. Try to explore the “People also ask” section it in the search results. 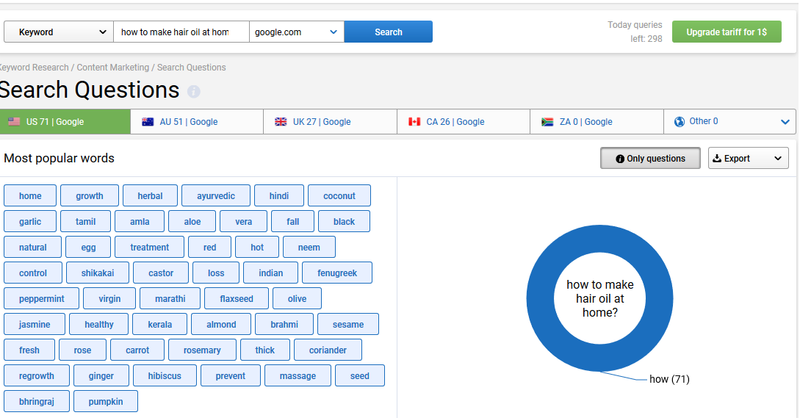 It will give you an idea of which questions Google relates to your query. When you start detailing the queries, more questions will be added to the box at the bottom. It is advisable to find out search queries even if you rank on the first page. Try to find out which phrases your rank is being given. 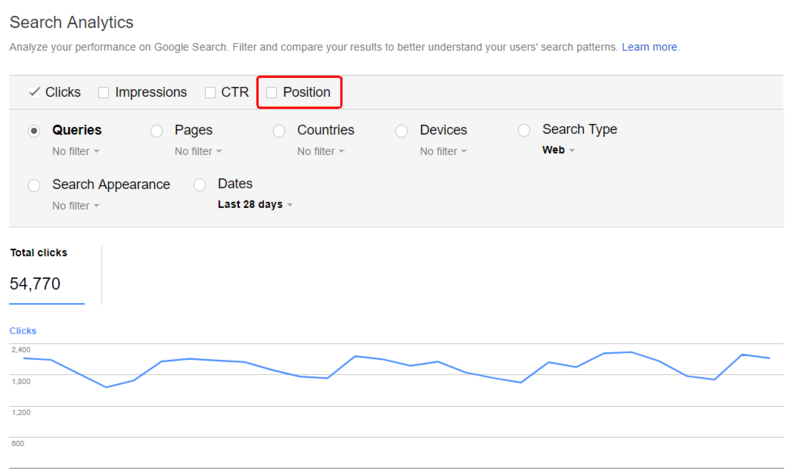 To find out the number of clicks for your phrases, use Google Search Console. Beyond these steps, you can get answers by asking readers, followers, and customers about how they get answers to their questions. Discover related keywords from your friends and followers using Seed Keyword tool and then share the results on social media to guide the followers to type the keywords they need to use to solve it. How do you optimize featured snippets? The first step to optimizing your page for a featured snippet is focusing on, on-page SEO. Google tends to feature an answer when it is given in a paragraph. 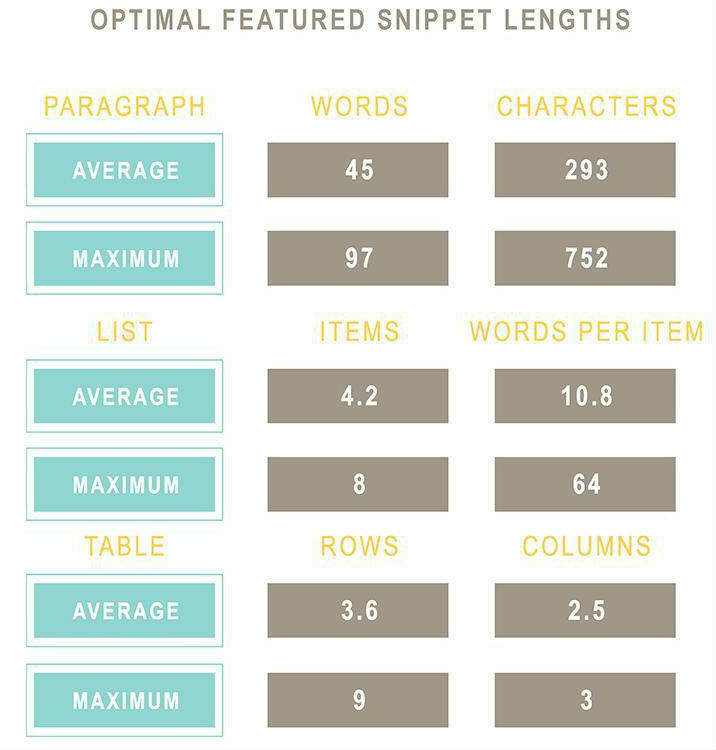 The average length of their featured paragraphs are 45-97 words, so use this as a basic guideline when creating content for common search queries. This is the average range of words to get featured. But this doesn’t mean your content should only contain one paragraph. If you start employing useful tips like asking a question in the subheading and provide a one-paragraph answer along with an article elaboration, you will be more likely to get featured. Having accurate information your website is imperative, especially when you’re trying to get featured in a snippet. When creating content, remember to include lists, numbers and steps in your answers. If your answer contains comparison charts and lists you will be likely to get featured, as Google picks up tables from other sites, even for branded questions. You might have seen that once a query is asked, a lot of similar queries will be featured. This means the questions must be asked in the content in a way that it can address similar questions, too. Organize closely related questions in your article. Use generic keywords and specific questions that can be used as the main title; specific queries for subheadings will help to define a proper structure. Featured snippets in paragraphs with attractive hero images are aesthetically pleasing, and Google loves it. Creating a branded, eye-catching image to enhance aesthetic appeal, and get featured. You can also add your logo in all article images for increased brand exposure when you get featured. Monitor your performance on Ahrefs for queries you’re featured for. By taking note of the type of content you’re featured for, you’ll have a better idea of how to tailor other content on your website to increase your chances of being featured for other queries. 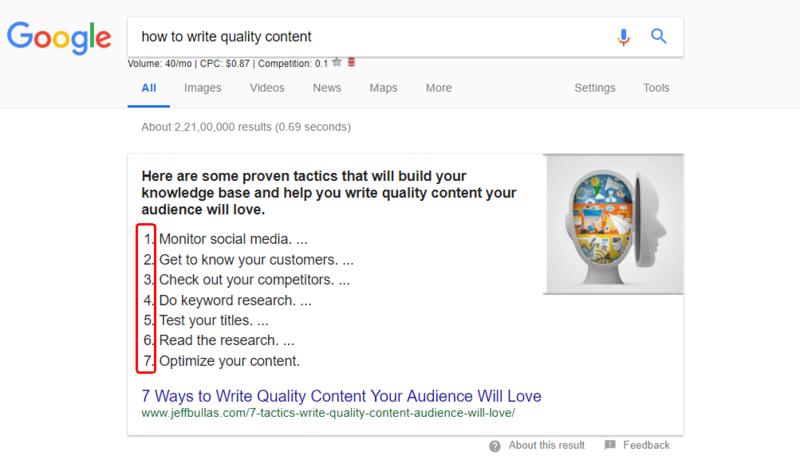 Getting your content in a featured snippet and nabbing the place of #0 on Google is an attainable goal. Snippets are designed to give the best answers to queries, so if you have high-quality, reliable content, you have a great chance of getting featured. While there’s no ultimate rule you need to follow or surefire way to get featured, following the tips and tricks we’ve outlined here will definitely increase your chances. 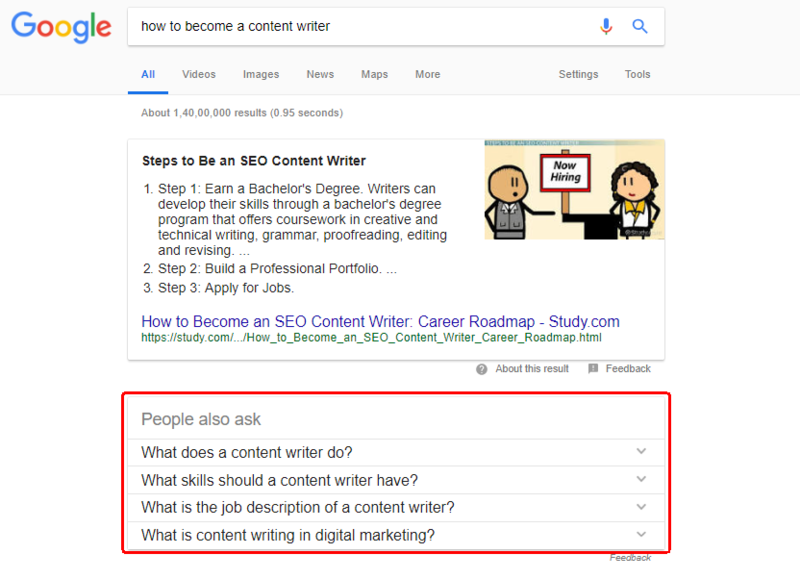 By integrating these practices into your content marketing strategy, it’s more likely that your content will be chosen for a featured snippet on Google. Vipin is the Digital Marketing Head at Acodez. A social media, SEO, SEM and conversion expert with over 8 years’ experience in online marketing, helps clients enhance their online presence and open up new business avenues. Keeping in step with social media trends, he uses his keen insight into customer behavior to formulate innovative strategies that help companies to increase traffic to the website and improve conversion utilizing a wide range of techniques. In addition, he shares his knowledge and passion through frequent writing on latest trends and developments in digital marketing.